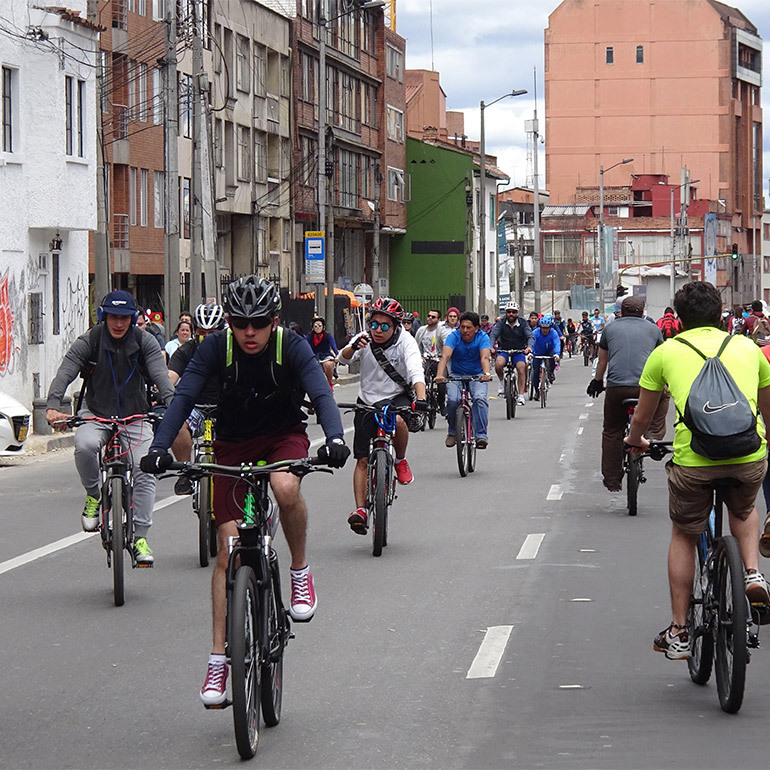 In Colombia, every Sunday the city of Bogota blocks off cars from main streets so people can bike, walk, and skate. 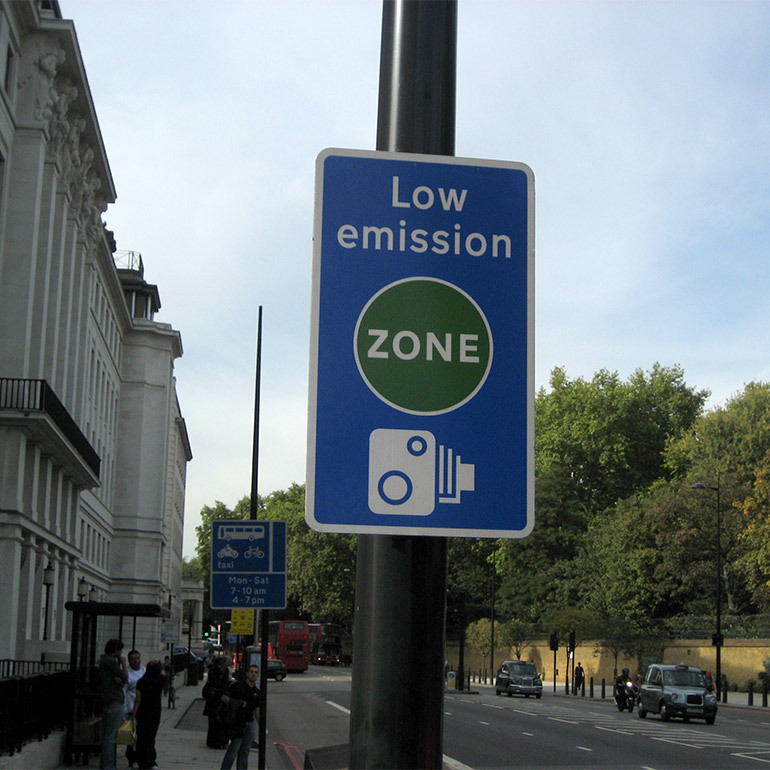 In London’s Low-Emissions Zones, vehicles that do not meet emissions standards must pay a fee, 24 hours a day, 7 days a week. 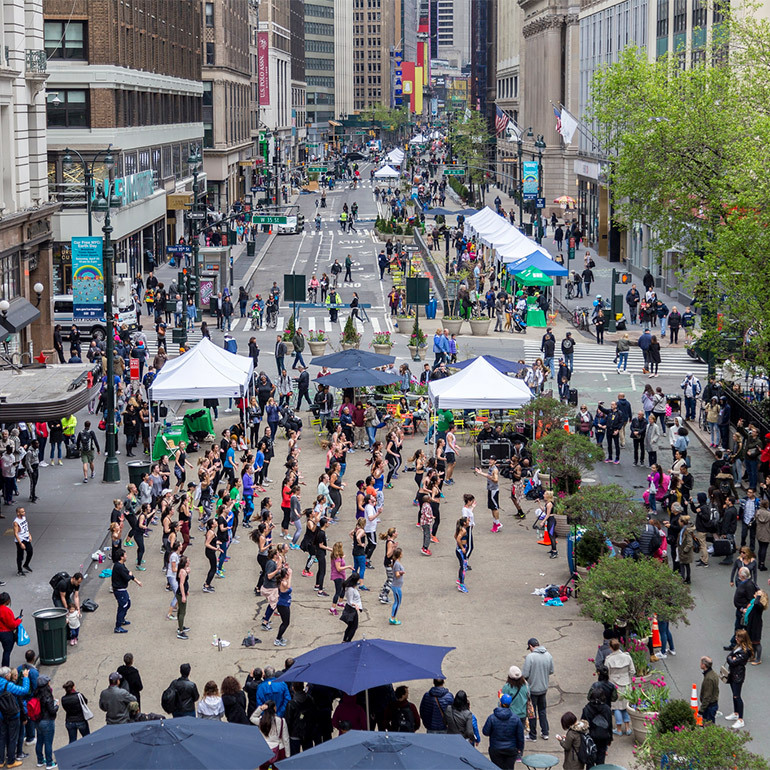 Car-free day in New York is an annual event that opens 30 blocks between Union Square and Times Square for pedestrian and bicycle access only.